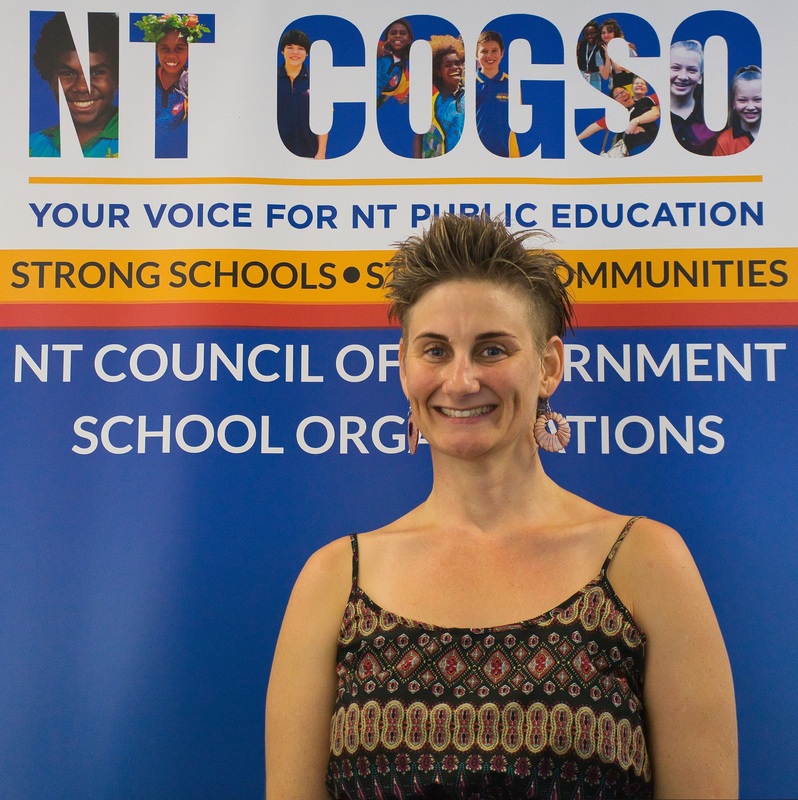 Tabby is a strong advocate for public education at both Territory and National levels and is committed to improving outcomes for Northern Territory students. "A properly resourced needs based public education system would greatly benefit our communities, both socially and economically. For every dollar we invest into public education, we save at least ten dollars in our health and welfare budgets." 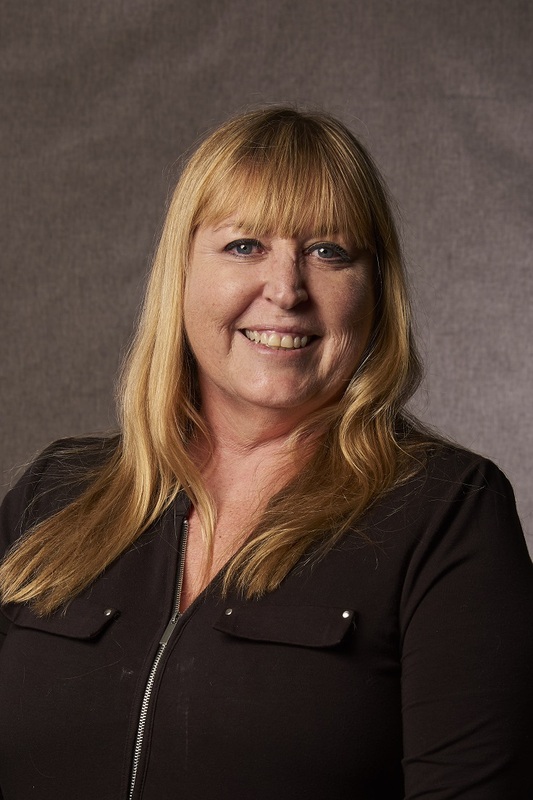 Tabby has held the position of President since October 2015, having previously held the positions of Treasurer and Vice Chair of the Palmerston and Rural Region. In addition, Tabby is a member of the Northern Territory Board of Studies (NTBOS) and Taminmin College Board. Robin is currently a parent member of Sanderson Middle School Council. Born in Darwin and educated in government schooling Robin believes in the importance of public education. Both he and his wife have been involved with School Councils since 2007 when their children commenced at Anula Primary School. Robin and his wife have four children all of whom attended Darwin public schools, with two still attending schools; Sanderson Middle and Casuarina Senior College. Richelle is a born and bred Territorian. She attended both government and non-government schools in Darwin and has worked for the NT Government for over 10 years as a Sterilisation Technician. Richelle has 3 children who all attend government schools. She began her School Council journey in 2013 at Driver Primary School as a Parent Member. She held the position of Treasurer on Karama Primary School Council and Batchelor Area School Council. She is currently the Treasurer of Manunda Terrace Primary School. Richelle believes that parent and community involvement are crucial for schools to achieve better outcomes for students. She practices this belief by volunteering her time on school councils and attending all training sessions events held by NT COGSO. 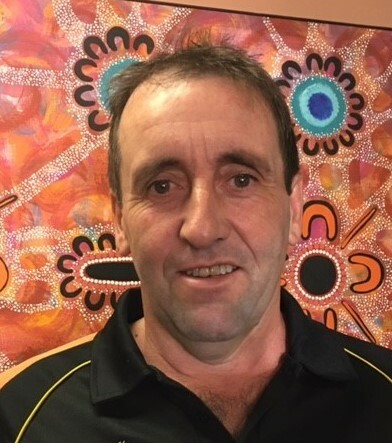 Wayne is the Chair of Tennant Creek Primary School Council having served, over time, a total of ten years with the Council in addition to seven years on Tennant Creek High School Council. Wayne has three children across both local schools ranging from Year 3 to Year 10. Wayne is a strong believer in the need for parent and community involvement in schools for better outcomes for students. Dylan is a parent member of Nhulunbuy High School Council where his son attends. Dylan is a strong advocate in the parity of opportunity for remote schooling communities. Dylan believes that a strong inclusive and enjoyable educational system will provide the key to a stronger future for today’s youth. If we cannot provide an enjoyable environment for our youth to learn and prosper, they will never truly enjoy to learn. Noelene is a parent of two children at Stuart Park Primary School. A passionate advocate for children with special needs, Noelene believes that with the appropriate support in place, all children can feel safe and thrive in the school environment. Noelene also has a strong interest in child mental health and building resilience in children as part of the education curriculum. 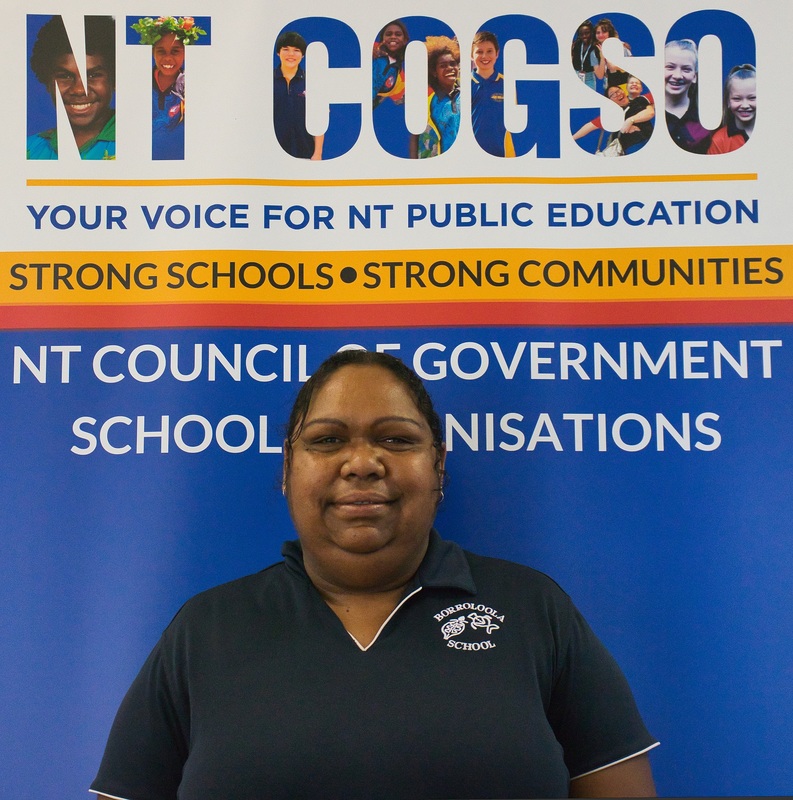 Natasha is a Parent Member on Borroloola School Council and currently studying Certificate III in Early Childhood at Batchelor College. 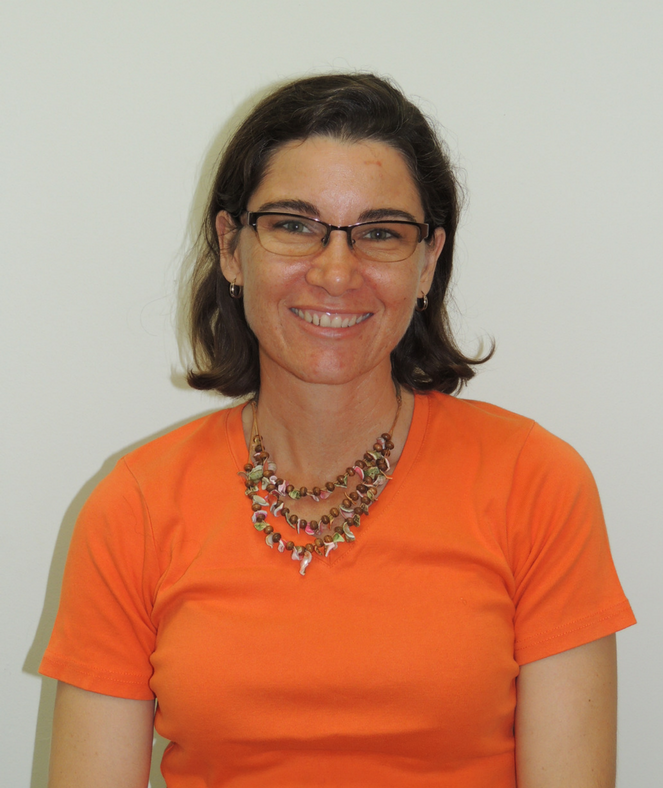 Natasha has been with Borroloola School for the past four years and enjoys working with children at the school and believes that education is the key for all children to learn and become independent life-long learners. She is passionate about her role as an Assistant Teacher and is looking forward to the day she graduates as an Early Childhood Teacher. Natasha also participates in school events such as sport days, family fun days and any other important events held in the school. 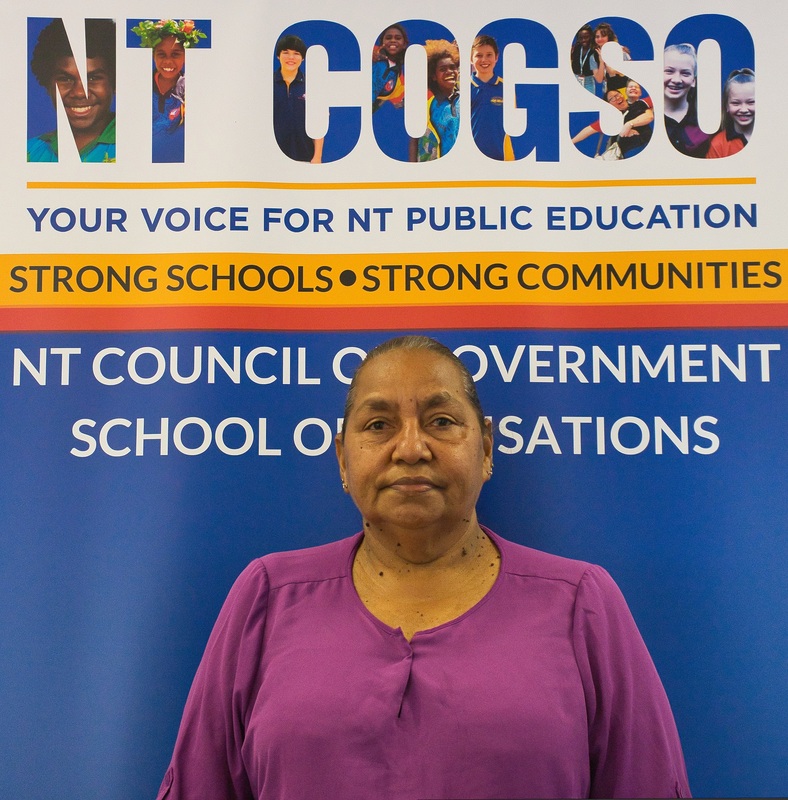 Noela is a Parent Member on Borroloola School Council and comes from two language groups; Garrwa and Yanyuwa and has spent her whole life in and around Borroloola. Noela has been with Borroloola School for seventeen years. Her first three years as a Tutor/Assistant Teacher and fourteen years as the Home Liaison Officer which she still holds today. Her role as Home Liaison Officer can be very challenging as she may oversee more than 300 students at the school on any given day. She provides support to her students on a daily basis; from helping them engage in the classroom to helping plan the schools Weekly Culture days. Noela loves her job. Nikki emigrated to Darwin from England as a child. She is a successful product of the NT public education system and has worked for the NT Government as a Microbiologist for 25 years. Nikki has two children who both attend government schools. She has joined the Palmerston College Council as Treasurer. "Parent, Teacher, School and Community collaboration is so vitally important in creating successful learning. Supporting and working together is the key to success for all our children." Nikki has established a STEM partnership with Rosebery Primary School. "The students truly amaze me with their interest and enthusiasm to learn all things scientific." Dave has spent much of his working life overseas, returning to Australia and settling in Alice Springs at the start of 2016. He has a daughter at Braitling Primary School and a son in the preschool. He joined the board of Braitling at the start of 2017 and has been an advocate for more counsellors in our schools and the teaching of Indigenous languages to be more widespread. David has worked in education systems in different countries and saw firsthand how a successful system can improve the lives of disadvantaged children. He is a strong supporter of equity in schools. 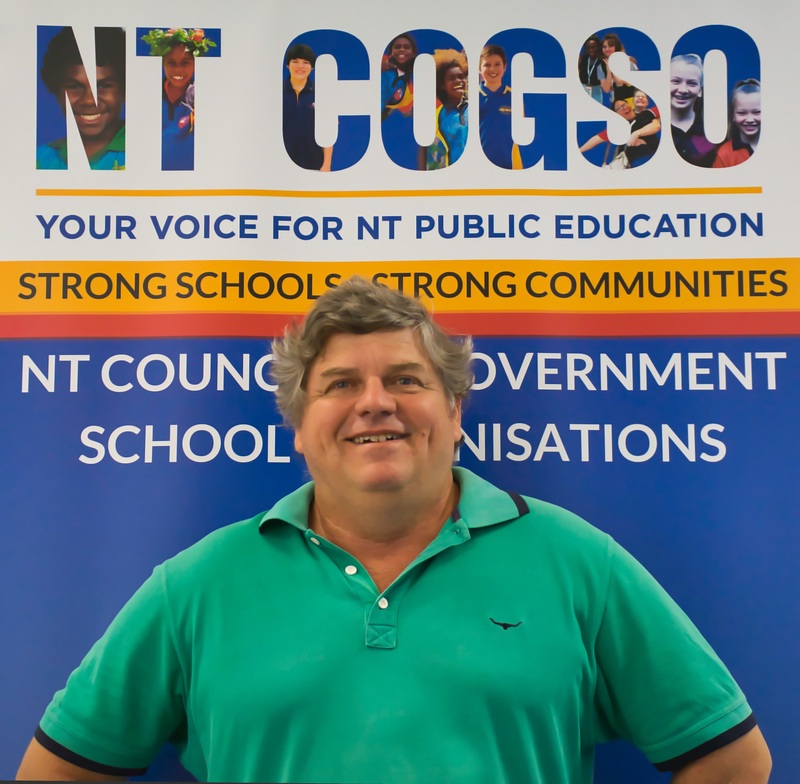 Fred taught in NT TAFE/University for over 25 years and maintains a strong interest in the content, delivery and pedagogy of STEAM/STEM subjects in the NT Schools curriculum. He has lived in the NT since 1973. 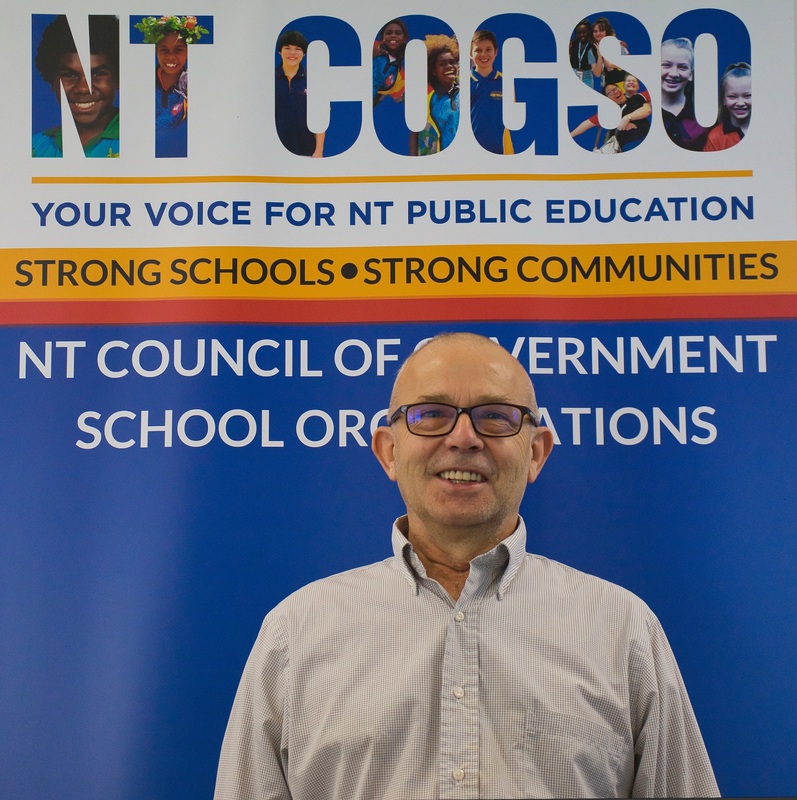 He represented NTCOGSO as the Southern Regional Representative for two years while his son was at Centralian Senior Secondary College and now serves as an Invited Member. The NT Public School student achievement statistics have parity with, and regularly exceed, outcomes from those in the Private and Independent schools. This is a testament to the passion and professionalism of the NT public schools’ sector. Fred also sits on the NT Board of Studies and has been a member for 3 years. The Public Officer must ensure that documents are filed with the Commissioner of Consumer Affairs in accordance with sections 23, 28 and 45 of the Act. The Public Officer must keep a current copy of the Constitution of the Council. 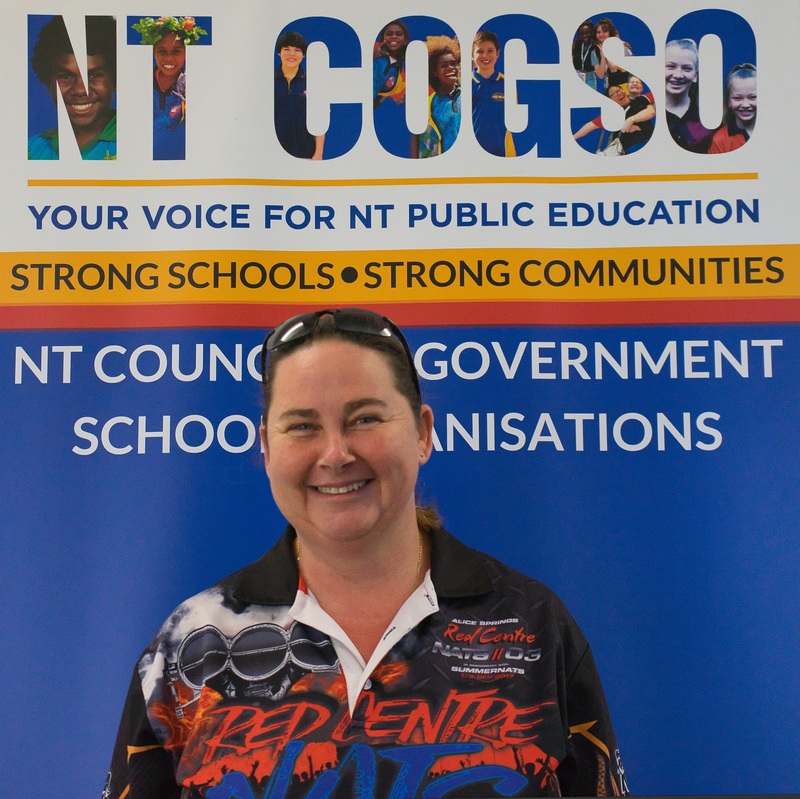 Michelle is responsible for supporting and enabling the Executive to fulfil its governance functions in line with NTCOGSO policy and constitution. Providing executive leadership, operational management and direction to achieve NTCOGSO's Mission, Vision and Strategic Objectives. With an extensive background in Governance and Compliance, School Business Management, Mediation and having held various positions on Education Boards and Associations, Michelle is a passionate advocate for the provision of high quality education without discrimination and on the basis of equal opportunity for every child. Michelle has a son in middle school and is an Invited Member of two School Councils. Alice is the central point of contact in relation to governance training, school community engagement, mentoring support and advice to ensure the Governance Training Program outcomes are successfully achieved. Previously holding office bearer positions on a School Council combined with a background in business management, project and event management and governance training, Alice is passionate about enabling all school communities to establish and maintain genuine engagement and meaningful partnerships through best practice governance and decision making. Moira primarily looks after the Katherine & Barkly Regions. She works remotely from her Mataranka base on a part time basis. 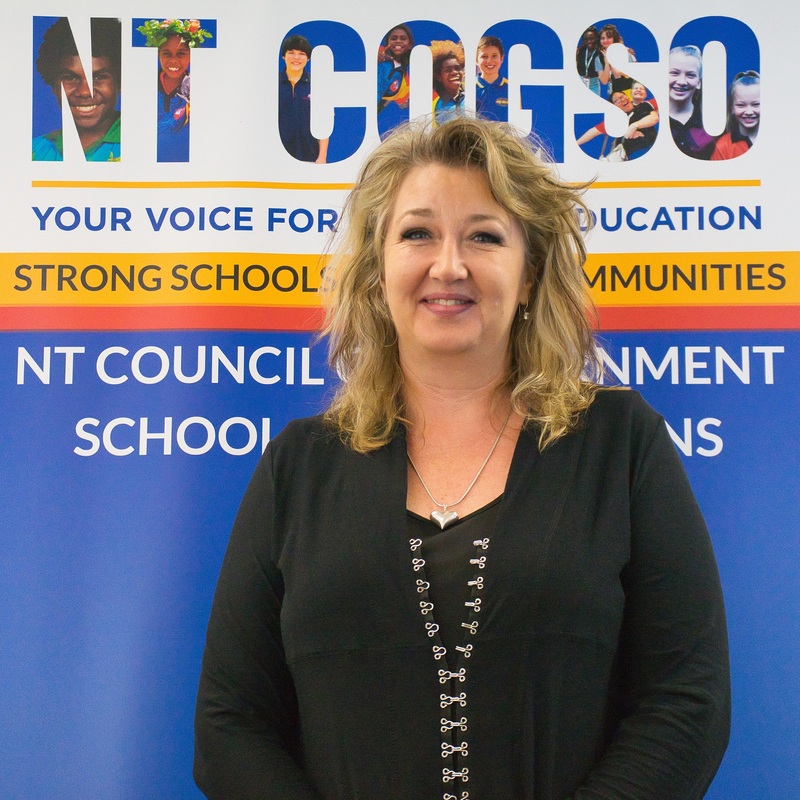 She is an active member of the Mataranka School Council (holding the position of Chair since 2016) and is a passionate advocate for regional families. Moira brings a wealth of knowledge of Governance, community dynamics and business. When not working with NTCOGSO Moira runs the family cattle station and works tirelessly for her local community. Kerith served the last four years as President of Kororo Public School Parents & Citizens Association in NSW before relocating to the Northern Territory. Kerith has four children who all attend Nightcliff Primary School. 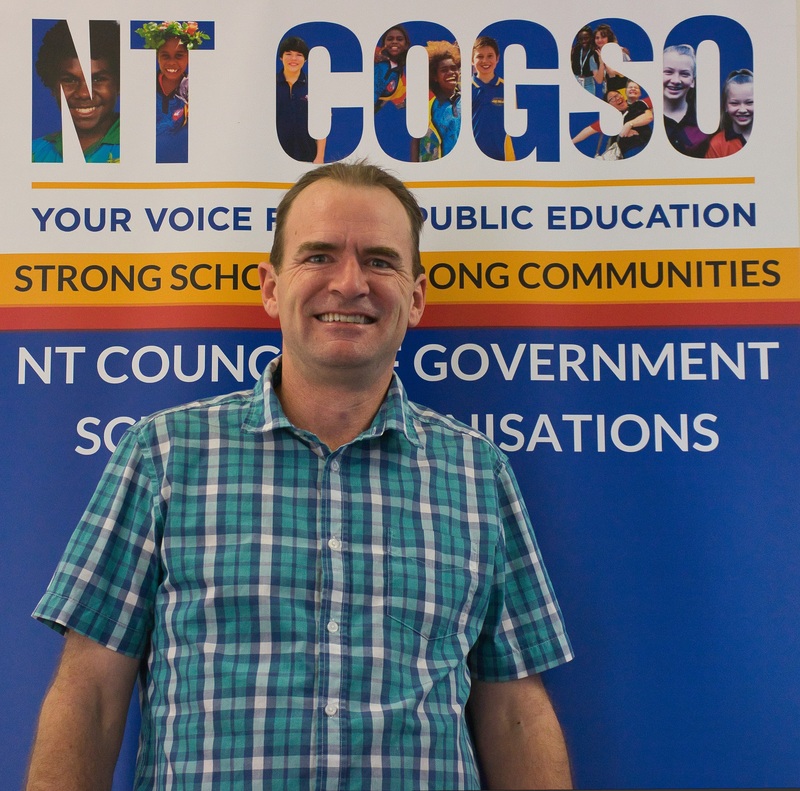 “I am passionate about public education and excited to join the team at NT COGSO to help build strong schools and strong communities”. Kerith is passionate about local communities engaging with their schools to work together in the best interests of all students. As an advocate for public education Kerith is committed to improved awareness & involvement of parents in their School Representative Body through governance and mentoring.